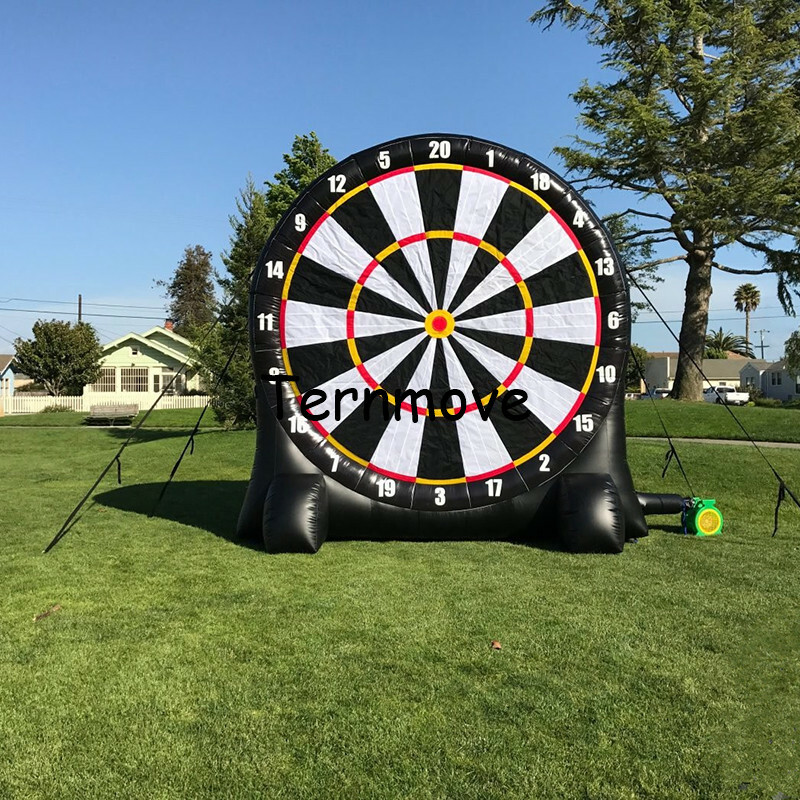 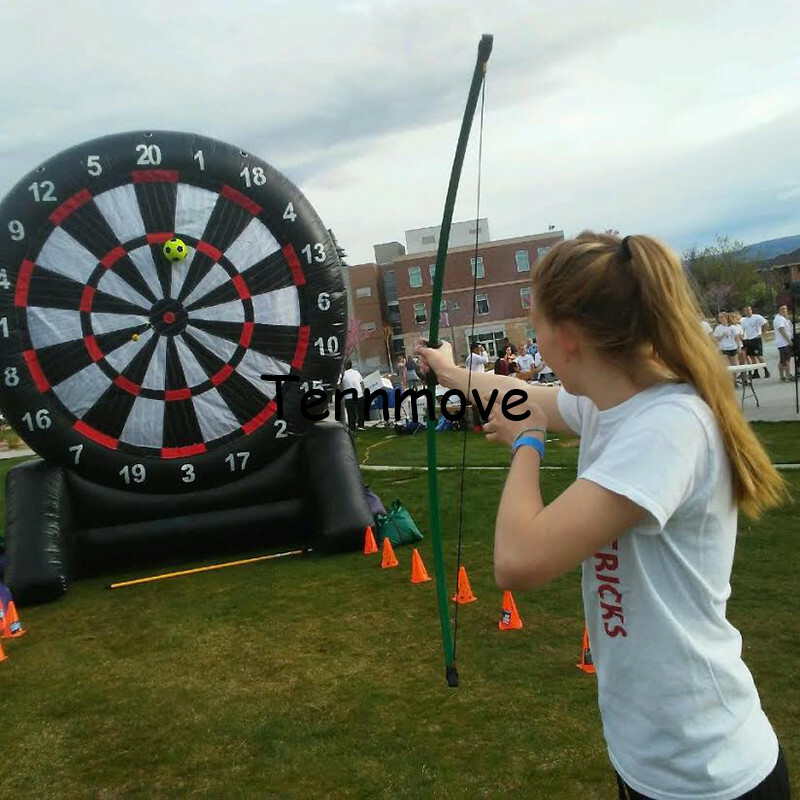 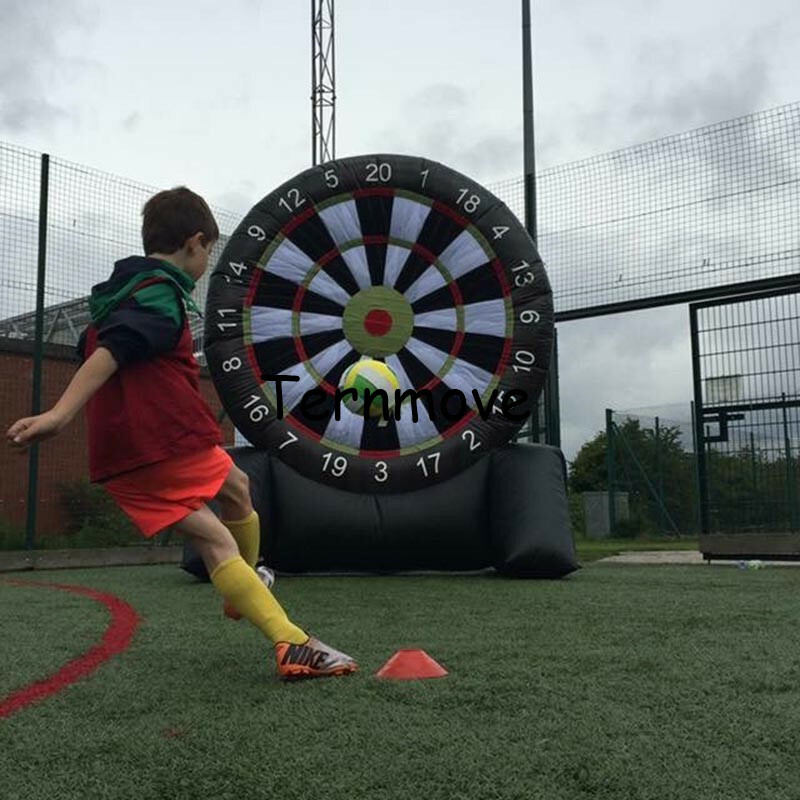 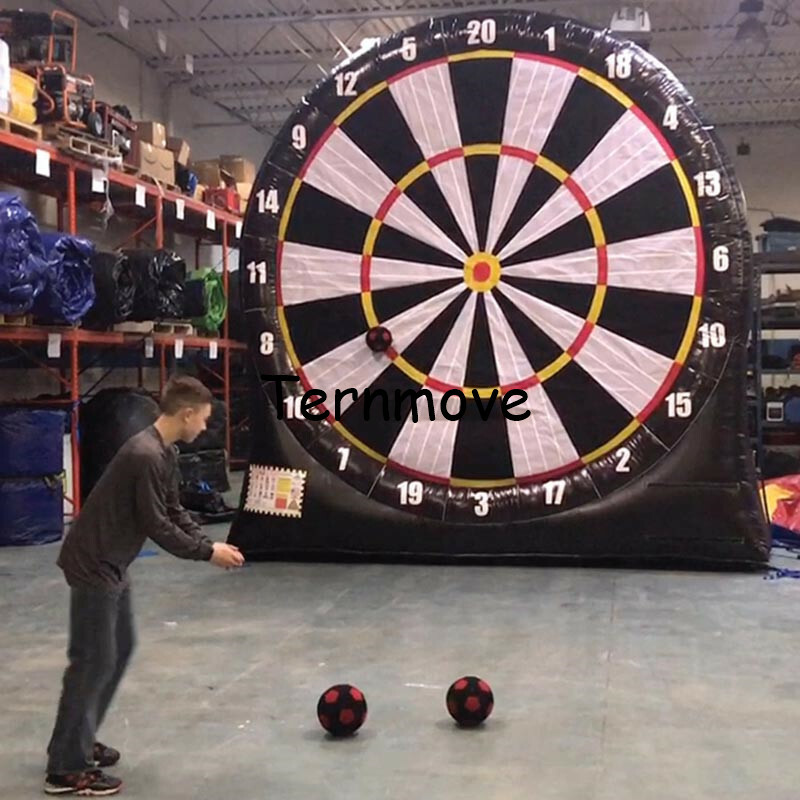 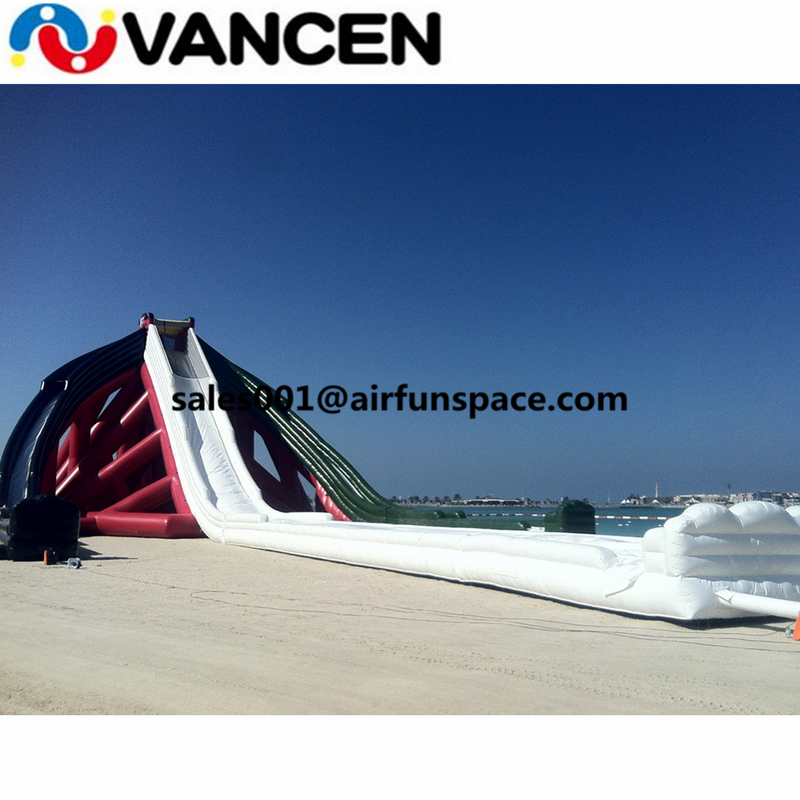 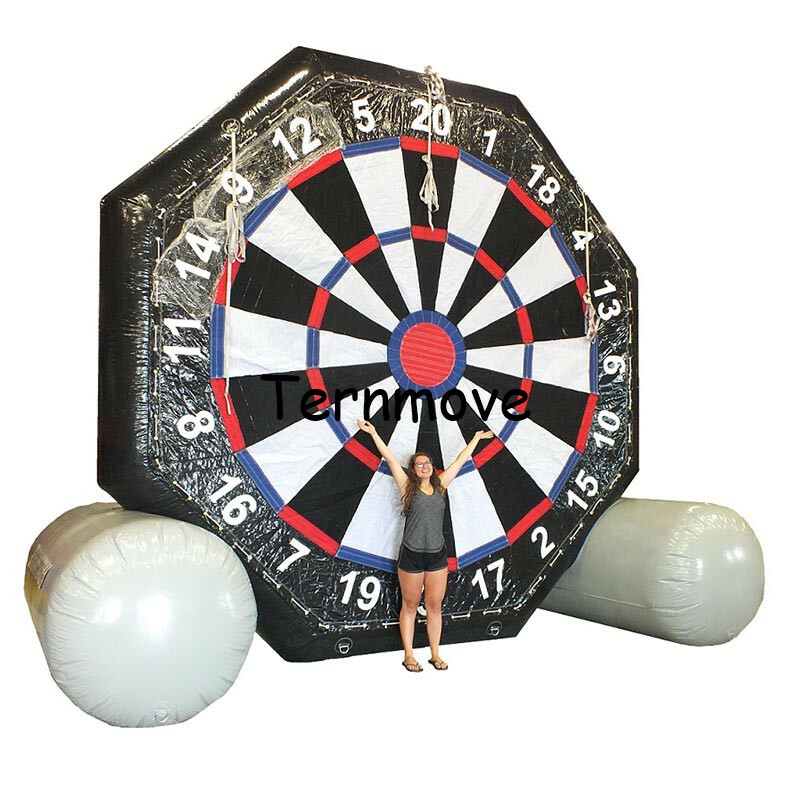 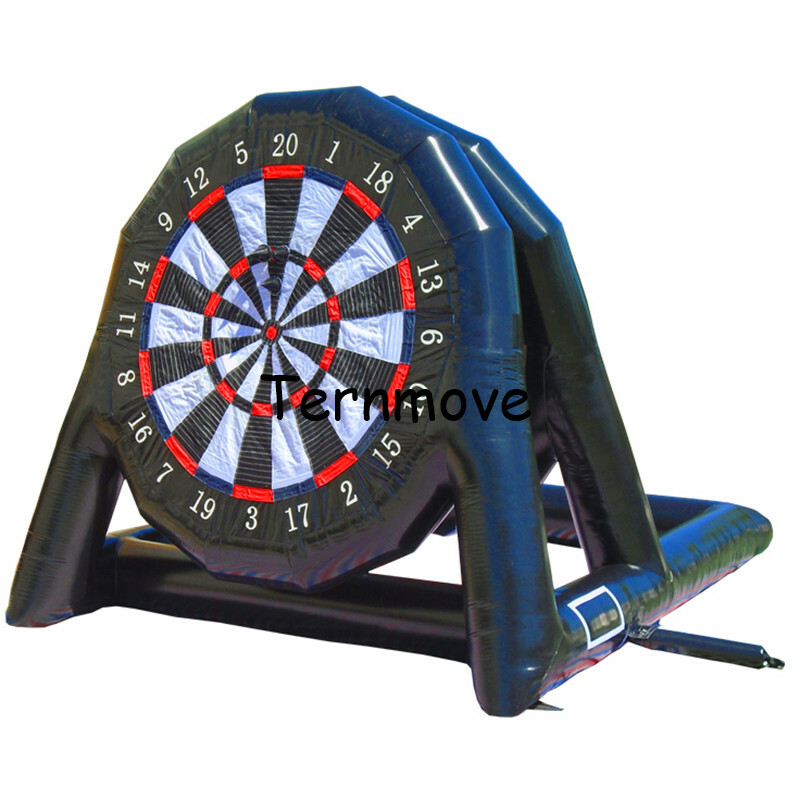 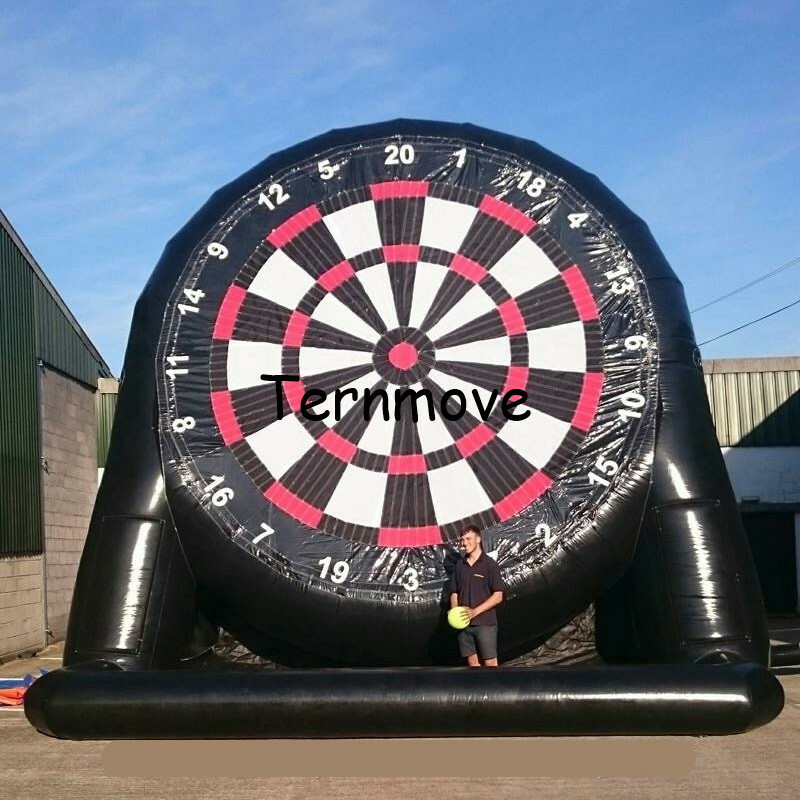 Welcome to our store.Our store sells all kinds of Outdoor Giant inflatable dart board Game Inflatable Foot Darts Inflatable Soccer Dart Board Juegos Inflable Game, etc. 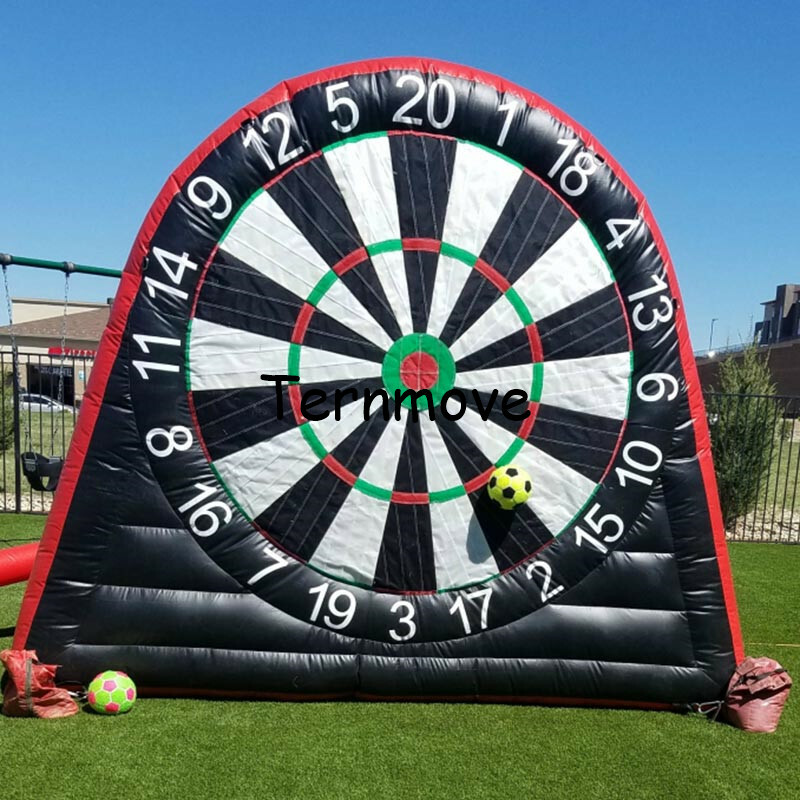 The tent can be make in different material and different design,if you do not want the in stock,we can customzied,also can printing your logo on the tent,just contact with us before you place the order. 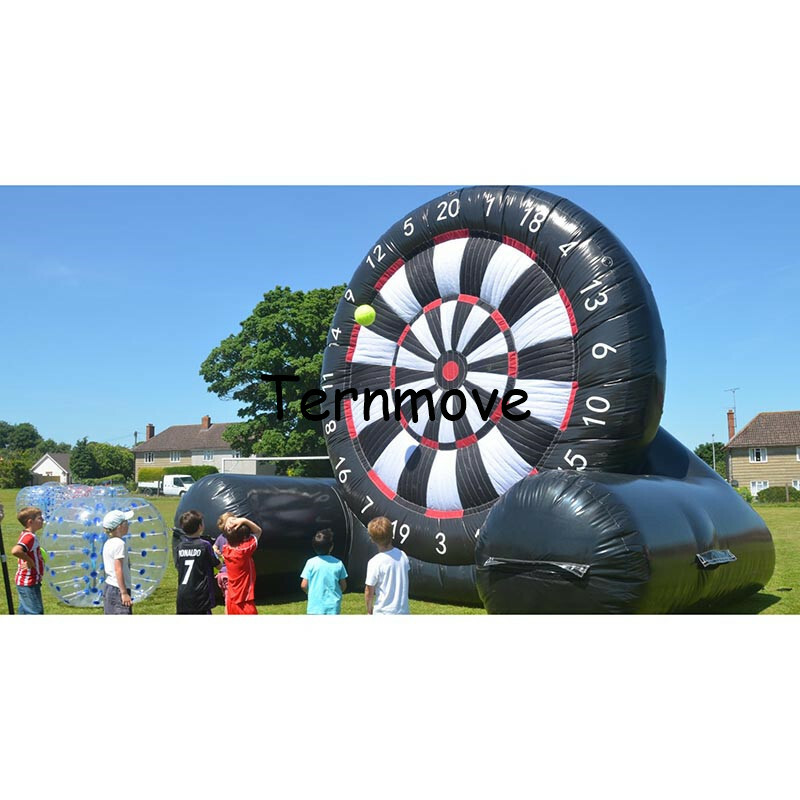 They are very durable,because they are made from strong material and commercial style sewing.Make sure use it correctly.Never use in windy or other bad weather.Please ready INSTRUCTION or WARNING LABEL before use.Keep safe for kids.Welcome comments for our products and quality.Leave happiness and funny to children.